Anne Hathaway wears round semi-rim sunglasses in The Hustle. 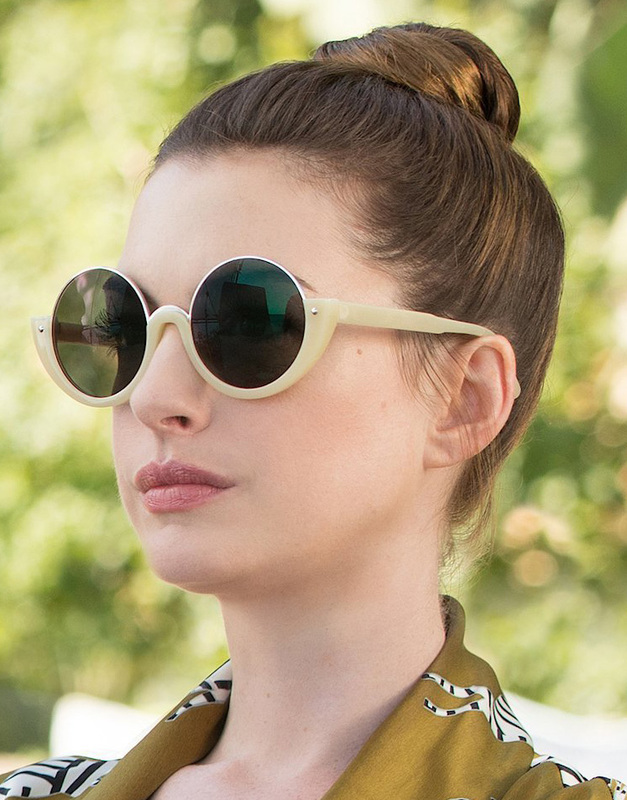 Anne Hathaway wears round semi-rim sunglasses in The Hustle (2019). The sunglasses in the film have a round frame, with semi-rim or half rim, and are white or cream colored. 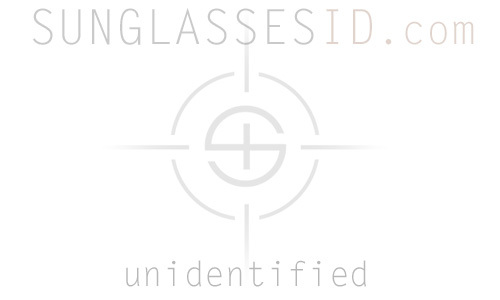 The sunglasses are not yet identified, if you know the brand and model of these glasses, please contact SunglasseID.com. The Hustle is an American comedy film directed by Chris Addison and written by Jac Schaeffer. It is a female-centered remake of 1988 film Dirty Rotten Scoundrels which is itself a remake of the 1964 film Bedtime Story. The film stars Rebel Wilson, Anne Hathaway, and Alex Sharp.